The 2018/19 winter season is upon us, so what better time to let us plan your 2019 ski holiday? France: home to some of the most extensive ski areas in the world, it’s no surprise that France is Europe’s number one ski destination. 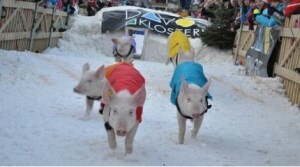 Canada: superb skiing, an enviable snow record, staggering scenery and ski resorts with something for everyone. The USA: uncrowded slopes, amazing powder snow, first-class lodging and unparalleled customer service, wherever you ski. Switzerland: Switzerland exudes charm and our clients love the laid-back yet refined atmosphere of our featured resorts. 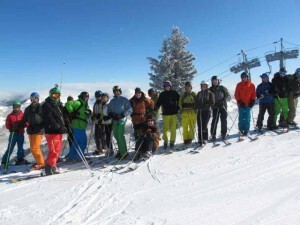 Austria: excellent hospitality, a warm and friendly welcome, lively après-ski and luxurious spa centres. Japan: Japan’s outstanding success as a ski destination can be summed up in one simple word – snow. You really have to ski it to believe it! “The booking of our ski holiday for 2019 was handled very efficiently by the Ski Independence staff and we look forward to our winter break. The staff were very friendly, welcoming and obviously knew their ski centres!” Steven, November 2018. Find out all about what’s new for 2018/19! 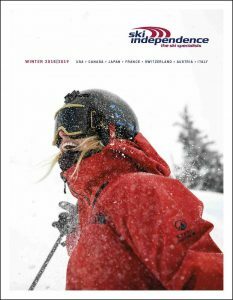 We’re excited to announce that the brand new Ski Independence brochure has arrived, bookings are rolling in and early booking offers are high in demand. Now is the best time to book and to give you some inspiration here’s an overview of what’s new for our European & North American programmes. Over in North America, there has been as much as FIVE METERS falling at Heavenly Lake Tahoe since the start of the year and more snow is expected to across the mountains throughout the week, including Colorado’s Vail, Beaver Creek and Breckenridge; Utah’s Park City Mountain (which has received 226cm in January); and the Lake Tahoe’s Heavenly Mountain Resort (500cm in January alone!). 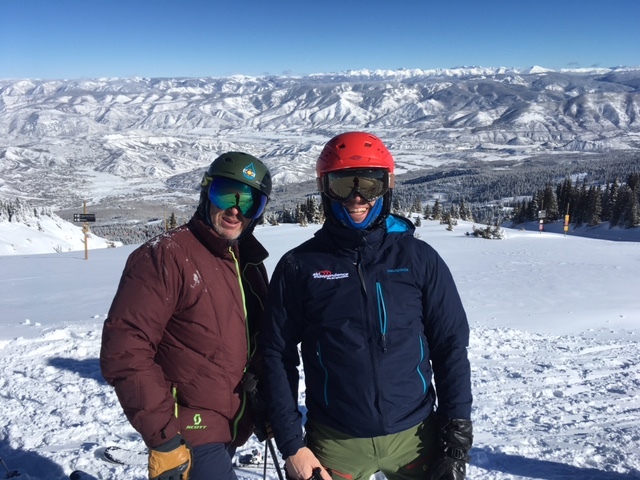 Our Aspen rep David enjoying the amazing conditions | 163cm on lower and upper slopes. Travelling over the festive period is always easier with a little planning and forward thinking, with over 20 year’s experience the Ski Independence team have shortlisted their top tips for the festive Skier. Christmas and New Year is the perfect time to showcase your best dress or sharpest suit and where better to celebrate than a ski resort. However, as anyone who has experienced the festive period abroad will know, the traditions are not always what we would expect. A bit of research goes a long way to ensuring you pack what you need for those all-important special occasions. We’ve shortlisted a few of the weirdest and most wonderful to get the ball rolling. Managing Director of Ski Independence, Michael, is the third generation to run his family business, Osprey Holidays. Originally named Bennett’s Travel, and started in in the 1950’s by Michael’s grandfather, the family travel agency grew and evolved into Osprey Holidays. In 1994 Ski Independence became an integral part of the business. Karen has travelled all over the place to get her skiing fix – from early days growing up in the Cairngorms, to winter seasons in Austria, to luxurious holidays in Switzerland, Utah, California, BC, and more. Read Karen’s ski bucket list top 5, plus her recommendations for family skiing, skiing as a couple and her favourite place to take a city break stopover: San Francisco. 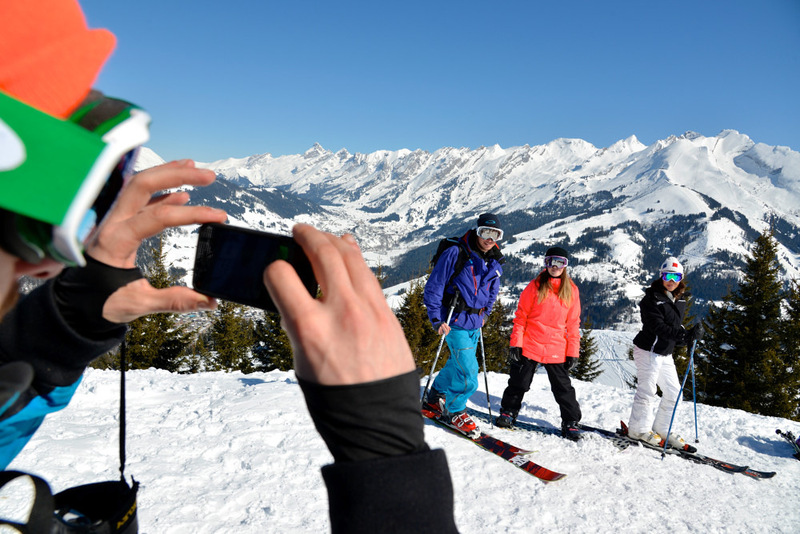 For the past 10 years Ski Independence has worked in conjunction with the Daily Mail Ski and Snowboard Magazine to help organise their annual readers’ ski trip. Over the years, hundreds of satisfied customers have enjoyed these organised and great value trips to resorts including Banff, Fernie, Steamboat, Aspen, Telluride and Whistler just to name a few. On the 1st February this year 45 readers, along with Annika and Eve from Ski Independence, packed their bags and headed for the western state of Utah to ski 6 of the State’s 14 ski resorts. Over the years we receive superb feedback on the knowledge, passion and experience of team here at Ski Independence. So we thought it would be an idea to give you a bit of an insight into who’s who..
For the benefit of our readers could you explain your role at Ski Independence and what you’re responsible for?